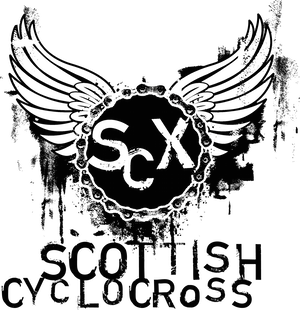 Thank you for entering FoxlakeCX for what will be an extravaganza of outdoor pursuits. Not only bike racing but loads of stuff for all the family as well as live coverage of the Milton Keynes round of the UCI Cyclocross World Cup. 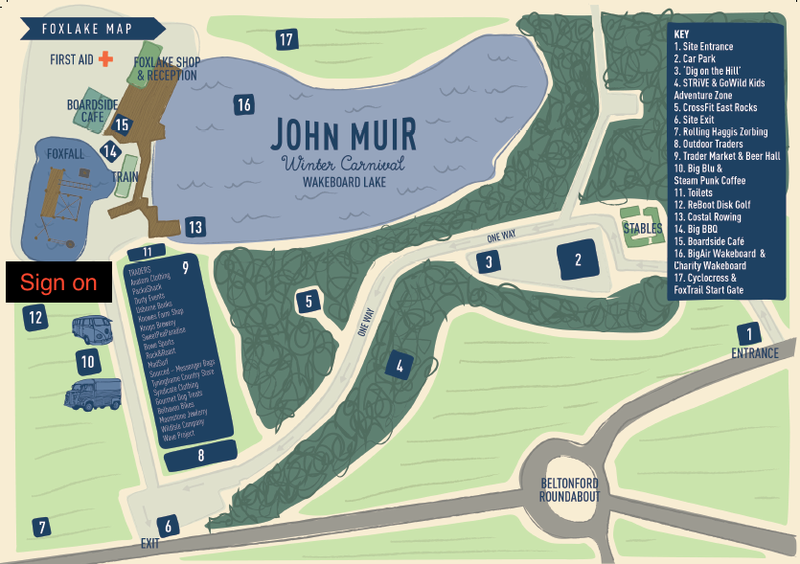 The John Muir Winter Carnival this year will incorporate a Christmas traders market, Kids Fun Zone, various activity providers offering taster sessions, music and a licensed bar. The Winter Carnival aims to showcase all things East Lothian from its beautiful natural resource to its food and drink, all in the spirit of the great patron saint of the wilderness; John Muir. £4 ADULTS £2 KIDS ENTRY FEE TO THE CARNIVAL. Sign on will be located at the big blue and white easy up by the finish line near the Foxfall obstacle course. Parking will be as with previous years at the stables. U15 race Sign on opens at 10.00 am and will close 15 minutes before start time. Senior race sign on opens 10.00 am and will close 15 minutes before start time. Race starts at 12.00 noon and will be 55 minutes + 1 lap. All updated info about the event can be found on the event Facebook Page. Entrance to the site will be from the east gate which will be well signposted.